The Bridging & Commercial Awards 2011, held at the exclusive and limited-edition Summer Pavilion at the Tower of London, were to acknowledge those who stand out in the short-term finance industry. 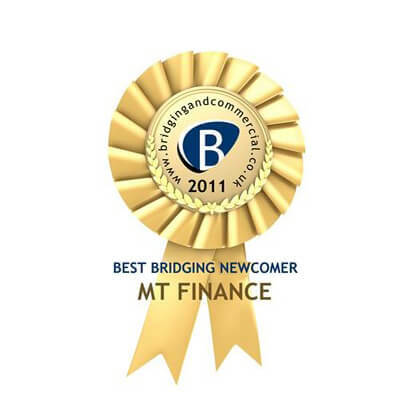 MT Finance won our very first award- Best Bridging Newcomer. 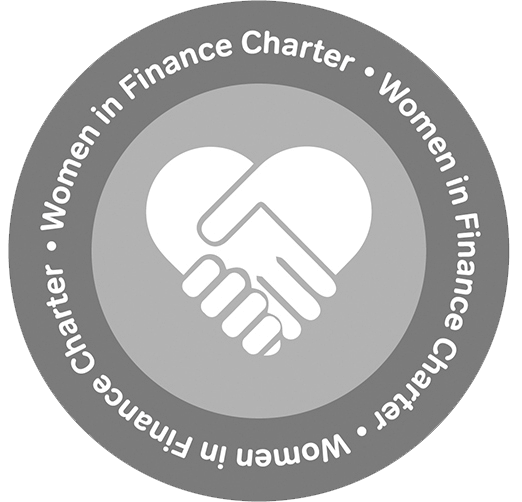 a company and is testament to the hard work and dedication of our entire team.